Physically, our agents are right beside you. Mentally, we’re two steps ahead of other agents. Your new home is more than a plot of land and a building with some square footage. At Five Corners, we know that when you buy a home, it can’t be just any house. It has to be your home—the one you have pictured in your mind. That home is out there. It’s waiting for you. 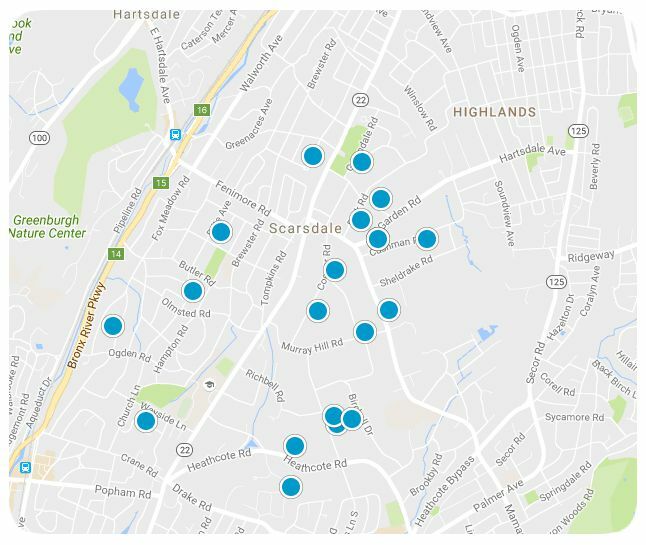 You only need an agent capable of finding it, looking in places beyond the MLS. Maybe our personal or business connections? Maybe our own database? Who knows? Our agents are resourceful like that. No one wants to be dragged around looking at every house on the market. For sale is the only standard some agents use when showing buyers new homes. 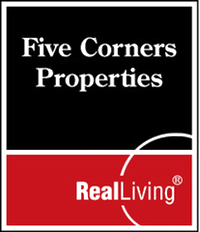 Five Corners real estate agents really listen to you and sometimes we read between the lines. We only show you the properties for sale that fully match your idea of the perfect home. Our agents don’t bother with “maybe” properties—only the homes with “this is the one” potential and feel like they were built just for you. Home buying is equal parts emotion and logic. We help keep them in balance. Buying a home is emotional, but the process is also a legal transaction. Five Corners’ agents keep both in balance. When you fall in love at first sight, we’ll be right beside you moving fast so that your home doesn’t get away. If you’re not sure you’ve found the right one, we’ll go over the pros and cons until you know it’s a perfect fit or not. No drama and no regrets. To you, your home is your family, love, shelter, comfort and future all rolled into one. However, it is also involves a legal contract that 25 people will touch along the way. Any one of those 25 can throw a wrench in your home buying plans. Five Corners agents expect the unexpected so the legal aspect of buying your home is seamless.